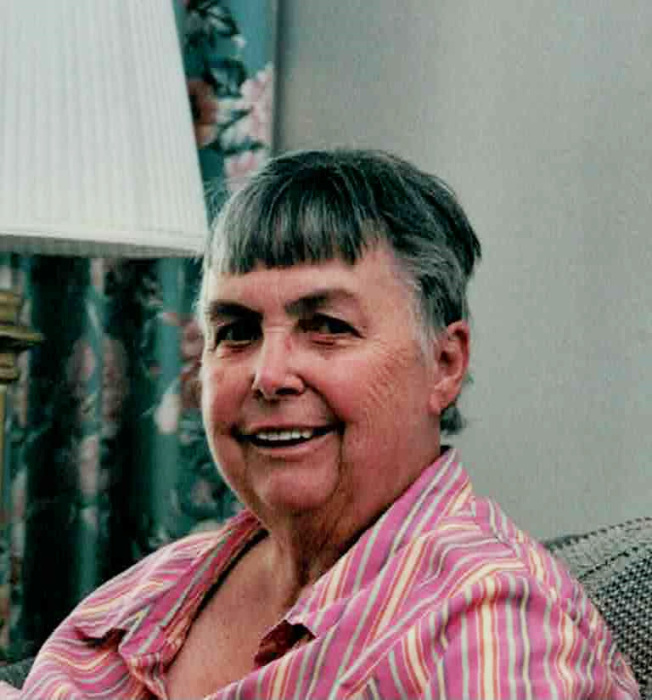 Clara Martha Etchells Carlson, 82, passed away January 12, 2019 at the Franklin County Transitional Care Center in Preston, Idaho. She was born February 27, 1936 in Kranston, Rhode Island the daughter of Charles Etchells Jr. and Martha Cavalier. She married Ray L. Carlson on Oct. 2, 1958 in Providence, Rhode Island. Their marriage was later solemnized in the Logan Utah Temple. She loved to sew and do embroidery. She enjoyed ABBA, Barbara Striesand and Tabernacle Choir at Temple Square music. She was a member of the Church of Jesus Christ of Latter-day Saints and served as a Primary Teacher and Visiting Teacher. She is survived by her husband, Ray Carlson of Preston; a daughter, Marjorie (Ron) Evans of Preston; two sons, Charles Carlson of Preston and Darrell Carlson of Ogden, Utah; and by four grandchildren. She was preceded in death by her parents and by a brother, Charles Etchells III. In lieu of flowers, the family would appreciate donations towards funeral costs. The family would like to give a special thanks to the Franklin County Transitional Care Center for their many years of loving service to Clara. Click the "Red Arrow" to listen to funeral services. You may also order copies by clicking the "Order" button.